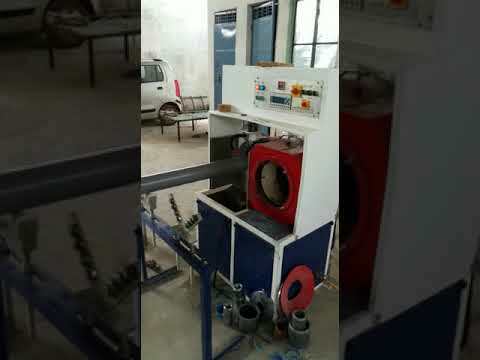 Welcome to Candour Machinery Pvt. Ltd. 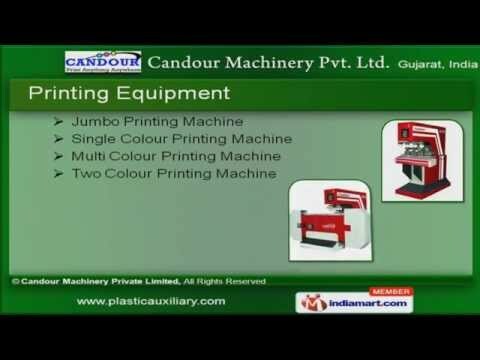 Manufacturer & Exporter of Printing Machines. The company was established in 2009 at Ahmadabad. We cater to Electronics, Plastics, Automobile & other industries across East Asia. Timely delivery schedule, Cost effective prices, Customer centric approach, Ethical business deals & qualitative designs make us different from others. Our product list includes Printing Equipments, Machine Accessory, Index Table, Material Conveying Systems & Spring Hopper Loaders. Jumbo & Two Colour Printing Machines are some of our best selling products. Our Multi Print, Application of Pad Printing & Printing Linear are a class apart. We are well known in the market for our Index Tables. Our PVC Pipes & Spring Hopper Loaders are a class apart. 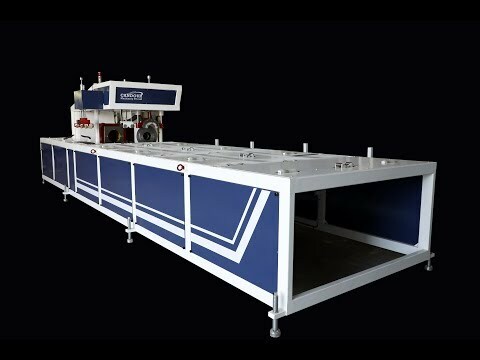 Along with that we also offer Pipe Extrusion Machinery at industry leading prices.